Observation - Apple blossom - UK and Ireland. 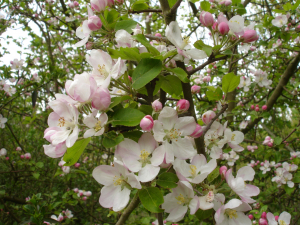 Description: Apple blossom with some flowers still to open. Apple blossom with some flowers still to open.